HGST, a company owned by Western Digital, has released to market a new external hard drive line that goes by the name of Touro S. The new product line supports USB 3.0 and is designed to store and handle applications and backup data by offering high performance and plug-and-play support. 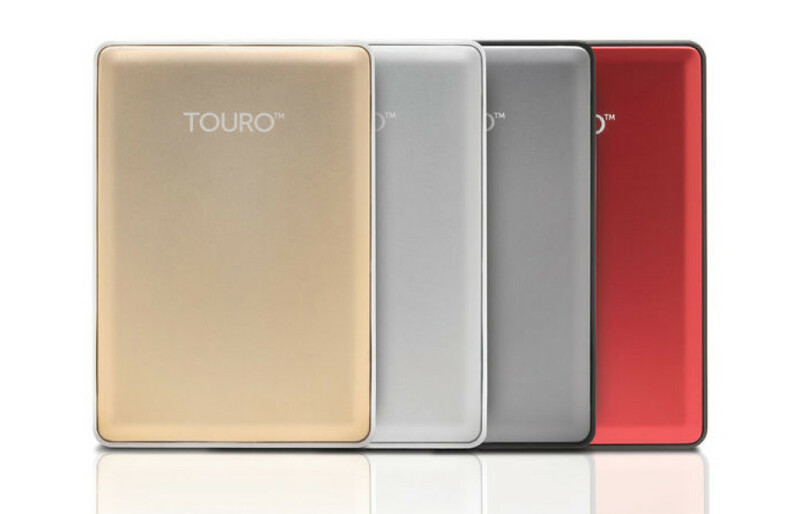 The Touro S line is available in an aluminum chassis that comes in gold, silver, platinum and ruby colors. There are two models at the moment – they both offer the popular 2.5-inch form factor, 500 GB or 1000 GB of capacity, 7200 rpm of platter speed and more – 3 GB of free cloud storage with the TouroCloudBackup.com web site, as well as software that allows you to create a backup of your data. The new drives come with a 2-year warranty and cost USD 79.95 for the 500 GB model and USD 99.95 for the 1000 GB one. For USD 59 more you can get 250 GB of space in TouroCloudBackup but this decision is up to you.